Mystery Godoku. Puzzle and Clue for 11/02/2009. 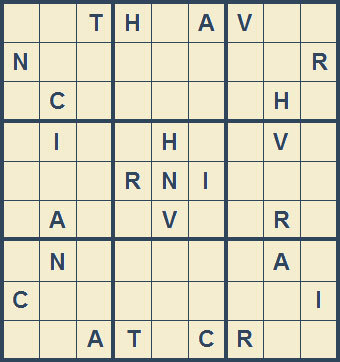 Welcome to Mystery Godoku for 11/02/2009. Her short story “Even Gamblers Have to Eat” appeared in Michael Connelly’s anthology Murder in Vegas (9 letters).